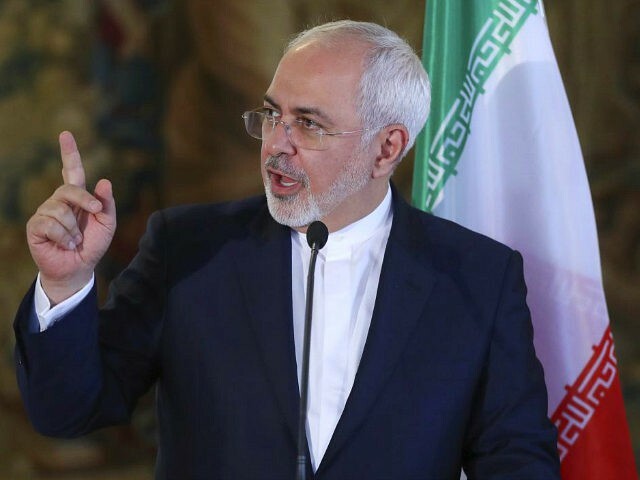 “Today, Iranians –boys, girls, men, women — are ALL IRGC; standing firm with those who defend us & the region against aggression & terror,” Zarif tweeted. On Friday, Trump said he would decertify the Iranian nuclear deal and employ “tough sanctions” on the IRGC, but he failed to follow through with his threat to designate it a terror organization. Ahead of his speech, Iran’s nuclear chief Ali Akbar Salehi said labeling the IRGC a terror group was “tantamount to a declaration of war,” echoing comments made a day earlier by Iran’s Defense Minister Brig. General Amir Hatami who said such a designation would be an “act of terror” in and of itself. “We will not allow Washington to endanger the region’s security by spreading proxy wars and terrorism,” Hatami said. “The IRGC is the most powerful anti-terror organization and is at the forefront of fighting terrorism. Any move to undermine this anti-terrorism organization will help the spread of terrorism and insecurity in the region and the world,” he added.